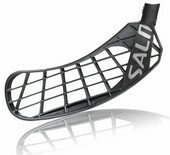 Salming Floorball stick blade Quest 5. 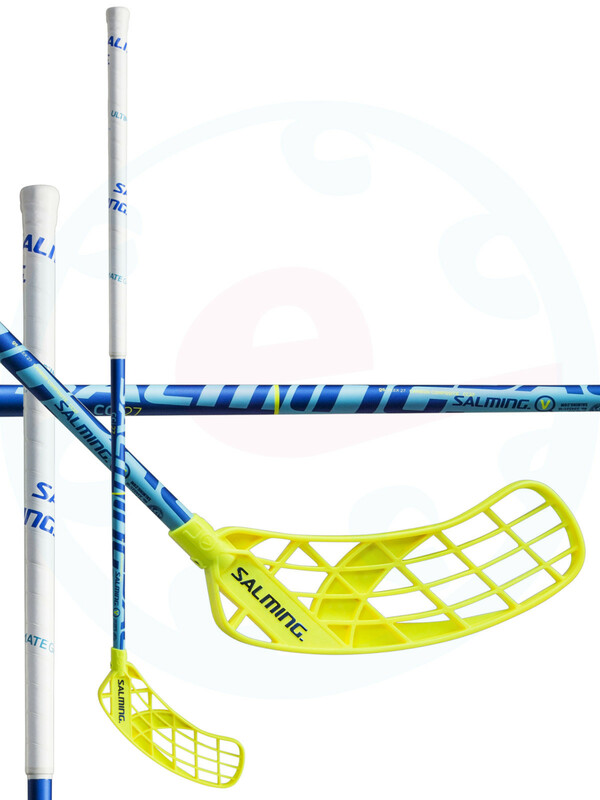 Salming Quest 5 is a new blade for the season 2016/2017. The best characteristics of the previous blades of series Quest merged and formed blade Quest 5. 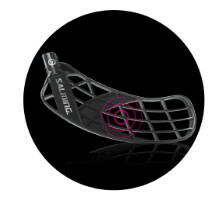 Blade has a concavity for its entire length (most accentuated at model Quest 2), in the middle of blade there is the Sweet Spot (also at the blade Quest 3) and last but not least the blade has a thicker frame (such as blade Quest 1). 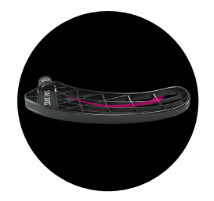 The weight of the blade is 75 g, it is lighter than the models Quest 2 and Quest 3. 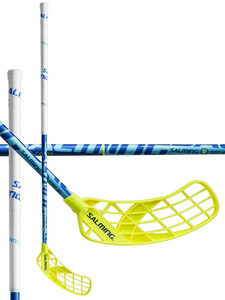 The blade is great for slap shots, we recommend it more likely for technical attackers. 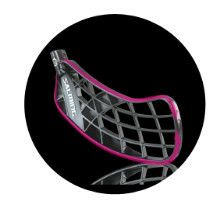 SWEET SPOT - Shooting precision design construction. 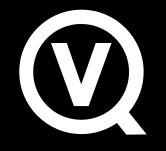 Very similiar to Quest 1 or Quest 3. TRIDENT TECHNOLOGY™ - Unsurpassed shaft-to-blade power transmission. 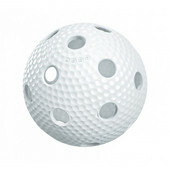 It allows to produce more powerful shots. 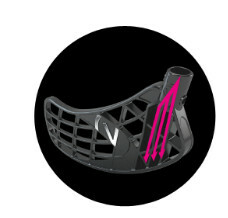 THICKER FRAME - Added torsional stiffness. 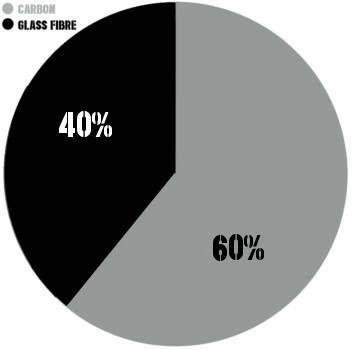 60% Carbon a 40% Glassfibre The content of carbon is 60% and the remaining 40% consists of glass fibers. Due to the presence of glass fibers a shaft is slightly heavier than shafts containing only carbon fibers.